In emerging industries, from car sharing to short-term rentals, cities face a range of regulatory complexities. They’re challenged to implement permitting, inspections and licensing across business models that literally didn’t exist just a few years ago. In a recent webinar, Culver City, Calif. senior program analyst Trisha Perez talked about how that municipality of some 40,000 residents has leveraged Accela technology to streamline new processes around the sale of cannabis. The city faced a range of challenges in determining specific goals, establishing lines of communication and adopting a proven methodology. Despite the hurdles, Culver City had its online applications process up and running in under six months, thanks in large part to support from Accela’s Civic Solution for Cannabis Regulation. “We worked closely with Accela and leveraged their standardized cannabis solution to help us get to where we needed to go,” Perez said. Cannabis regulation and licensing are complex issues for local government. Media attention and public scrutiny mean the stakes are high to get it right. Government is pressed to act quickly while still ensuring compliance and public safety. In Culver City this has required action around a broad range of activities including retail sales, laboratory testing, cultivation and distribution. Accela’s cannabis regulation software automates the issuance of new licenses, renewals and transfers, investigations and hearings, and helps regulatory departments manage every nuance of the regulation process. 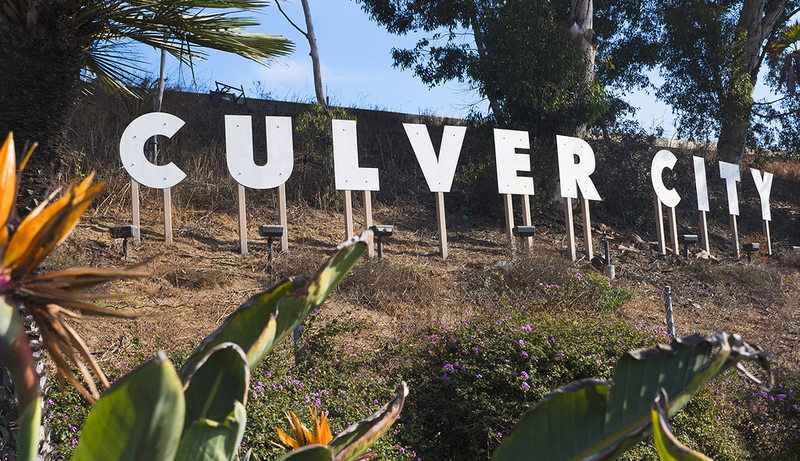 Culver City leveraged the technology’s ability to consolidate reporting silos, eliminate duplicative information and enhance analysis to inform decisions. The end result: An online application system that not only meets regulatory needs, but also sets a high bar for citizen service. Looking ahead, the city is considering how a similar technology implementation could help resolve licensing and other needs around short-term rentals and ride shares. “We are very satisfied with how this implementation process went,” Perez said.